Head Over To Your Local Applebee’s For $1 Margarita’s Served All Month Long! Next Post > Former Glee Star @NayaRivera Calls Off Divorce From Actor @RyanDorsey! During the month of October, you can bring a little excitement to your meal at Applebee’s that’s light on your budget. 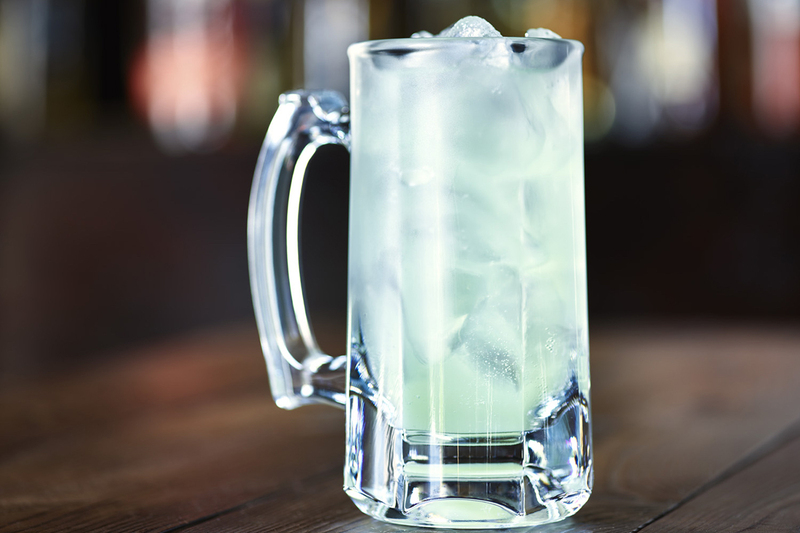 Guests can come in every day at any participating Applebee’s and grab a $1 margarita, correctly known as the Dollarita. The Dollarita is available for a limited-time only for Applebee’s Neighborhood Appreciation Month celebration. The savory drink will be served on the rocks and is only available from open to close at participating Applebee’s restaurants every day in October. It also looks like the folks on the internet are really excited about the special announcement as well! So, head over to your nearest local Applebee’s and celebrate with a tasty margarita today!